The German language is widely recognised a pathway to many industries, trade and higher education. German culture on the other hand, more often than not, brings to mind beer and Lederhosen. While this side of Germany can certainly be found there is much more to discover in today’s Germany’s Metropolitan cities. From enchanting half–timbered houses to modern skyscrapers, from the traditional south to the liberal north, big business to handcrafted products, from the beer of Bavaria to the wines of the Rhineland. 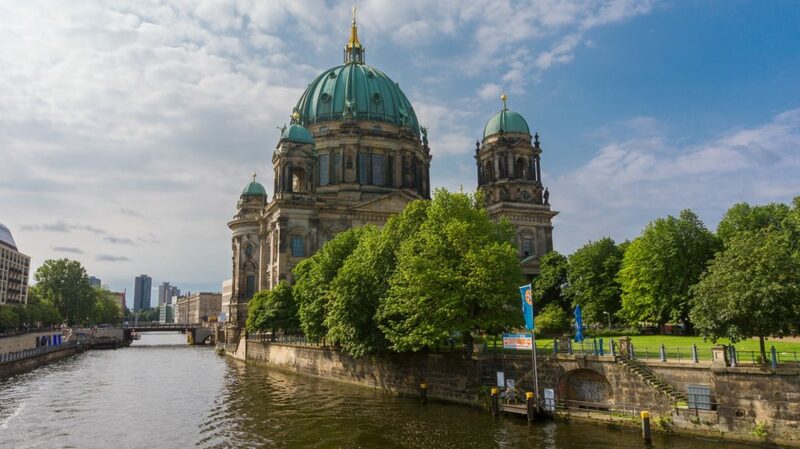 Each of the Cities on our list is worth a trip on itself, so all there is left for you to do is to pick one city from our top 5 places to learn German. Make made in Germany the seal of approval for your next language holiday with Cactus Language! Only 20 years ago Berlin was known as ‘the Divided City’ featuring a hard border between West-Germany and East-Germany. The city still bears the historical scars of this separation that can be witnessed at famous locations such as Checkpoint Charlie or the remnants of the Berlin Wall. Much more than a being memento of separation Berlin has become a textbook example of cultural unification. Today, Germany’s capital has become a beacon of avant-garde performance and urban style. Whether it be cultural history, architecture, classical music and opera, or endless nights of partying – this cosmopolitan hub has much to offer. Come to Berlin today and you will definitely want to return in the future. 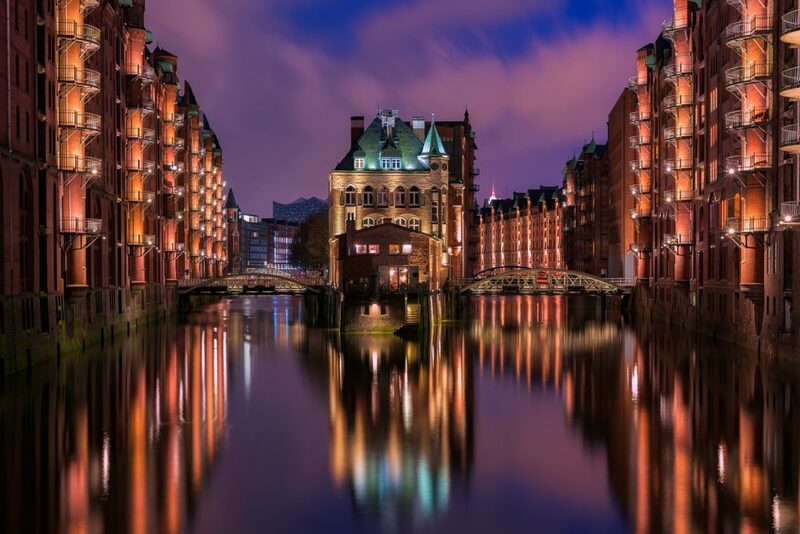 As one of the major ports of the Hanseatic League, Hamburg has always been a gateway to the world, and is a wealthy city that takes pride in its international trade and shipbuilding history. UNESCO world heritage sites like the 18th century warehouse districts of the Speicherstadt, and the straight-forward, liberal-minded attitude of its citizens still bear witness to these times. As Europe’s third biggest harbour and Germany’s second biggest city Hamburg remains as the heart of the country’s maritime and trade industry. While Hamburg has kept his historical appeal, it has certainly gained new qualities as well. A very young population keeps the city buzzing with life and in-line with the times. While friends of the fine arts might enjoy the works of Bach and Beethoven in the newly finished Elbe Philharmonic, party goers should not miss out on a stroll along Hamburg’s historic red-light district Reeperbahn, which nowadays is one of the most visited party locations in Germany. 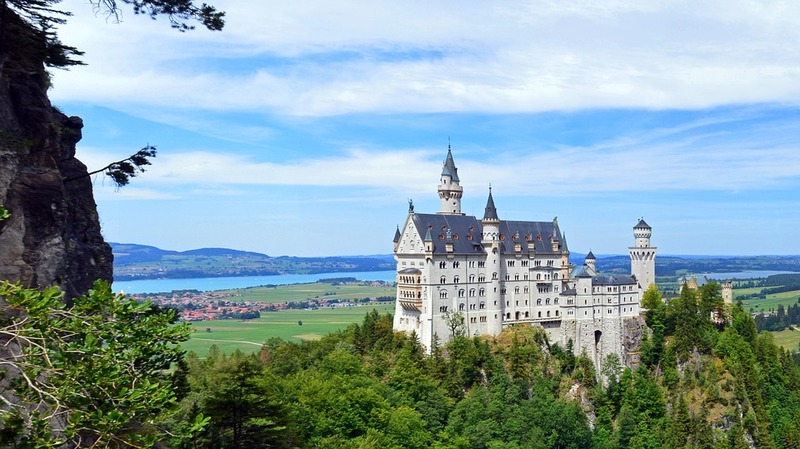 Lovely historical buildings, high snowy mountaintops and deep green forests, Oktoberfest and lederhosen – that which has coined the worldwide image of German culture is actually indigenous to the Bavaria region. 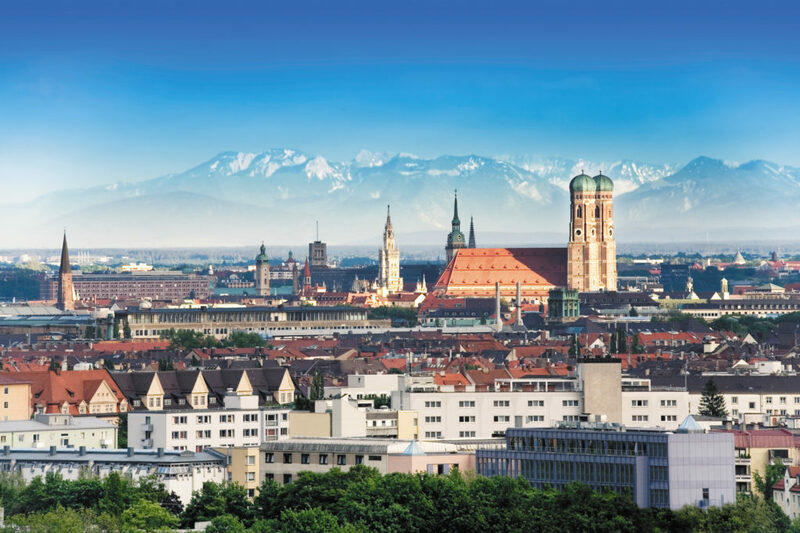 Munich, as its capital, is the crystallisation point of this heritage. Be it visiting half-timbered houses and stunning medieval churches in the city’s old town, or partaking in Munich’s hospitable beer and wine culture in small brewery owned taverns like the history steeped Hofbräuhaus or outdoor Beer-Gardens – The fairy-tale like atmosphere of this city is sure to enchant any visitor in a heartbeat. At the same time Munich hasn’t missed out on keeping up with modern times. 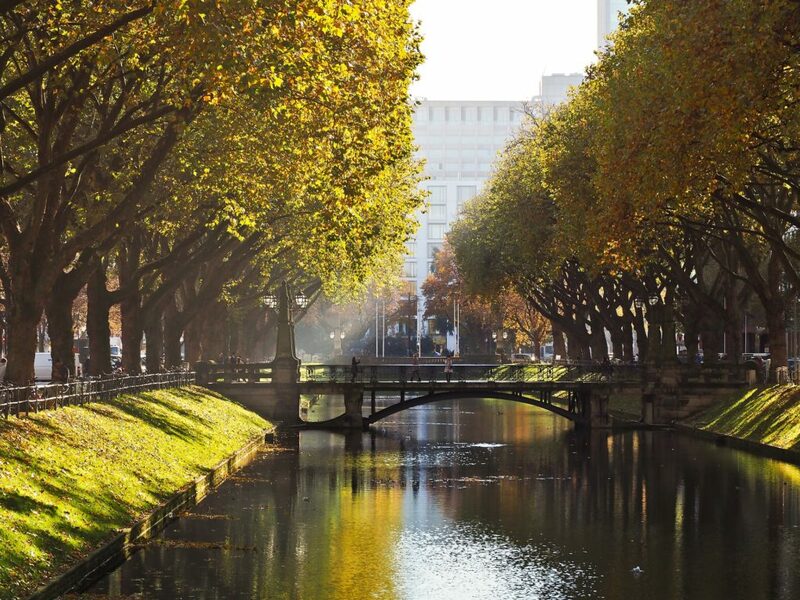 Being the hometown of some of Germany’s prime brands such as BMW and the Bayern-München football club, this city offers the highest standard of living to its inhabitants and visitors alike. Situated on the river Main in the federal state of Hesse, Frankfurt is the fifth biggest city of Germany. Since its historic stock exchange was founded in 1585 the city has become Germany’s capital of financial services and trade hosting large companies and banks from all around the world. Today Frankfurt’s stock exchange has grown to be one of the largest worldwide and the city offers the lifestyle to show for it. A young, busy and international population enjoys upscale activities, restaurants and nightlife. 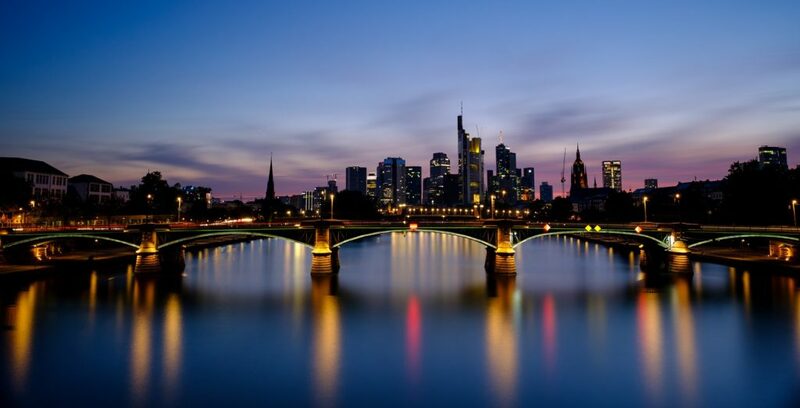 A mix that is mirrored in Frankfurt’s architecture featuring a stunning old town as well as towering modern skyscrapers that give the ‘Main Metropolis’ its iconic cityscape. ‘Dusseldorp’, as the settlement is named in the earliest sources, started out as a modest fishing village. Situated on the right bank of the Rhine, the town was subsequently secured by moats and embankments. Around 1350, a first boundary wall enclosed the approximately four hectares of the town. Today as a city of 600.000 inhabitants Düsseldorf is known for its fashion industry, art scene and being one of the richest cities in Germany. The Rhine River runs right through its heart, dividing the Old Town, the ‘Altstadt’ on the east bank from modern commercial areas to the west facing each other as polar opposites and giving the city a truly unique flair. Whether you are looking to go shopping or dine in high-end boutiques and restaurants, take a walk through the stunning old town and visit 13th century buildings and churches, have a drink on the banks of the river Rhine or participate in the traditional Dusseldorf carnival with its colourful costumes, self-irony and cultural satire – this city has something to offer to everybody. How to Book a German Course? Please check our How to Book page for more information on the simple secure and easy online booking process. Check the location links to find more information on the Top 5 Places to Learn German. For information on any of our Top 5 Places to Learn German , please call us on +44 (0) 1273 830 960 or contact us. Our multilingual team will be happy to answer any question you may have.